Angry Birds is fast becoming the one game every platform needs in order to be taken seriously. First released for iOS devices, Android and web-based versions have been equally as popular as well as numerous game sequels and add-ons. It seems we just can’t get enough of those little pigs. In an effort to bring Angry Birds to the few people who aren’t already addicted, the game’s creators Rovio have released a native Windows version for just $5. 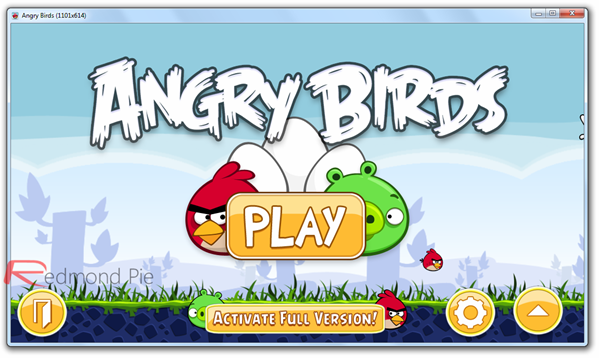 Featuring over 240 levels, this particular version of Angry Birds boasts a couple of improvements over its recently released Flash based brother – the biggest of which being the removal of the need to be connected to the internet. Some may argue that the biggest improvement is the lack of Flash, but we’ll leave that particular argument for another day. The Windows version can also be played full screen or indeed windowed should that float your particular boat. Unsurprisingly you won’t be needing a beast of a computer to play Angry Birds, with a 1GHz CPU and 512MB being the only requirements as long as your operating system of choice is Windows XP SP2 or newer. 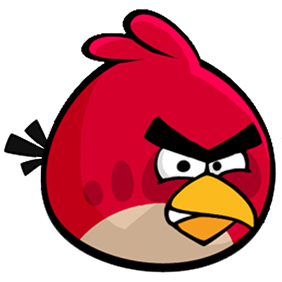 While the full version of the game (both Angry Birds and Angry Birds Rio) is available for $5, there is also a free demo version for those not sure they’ll enjoy hurling comical birds at equally humorous pigs. If that sounds like you, take our word for it, you’ll love it! 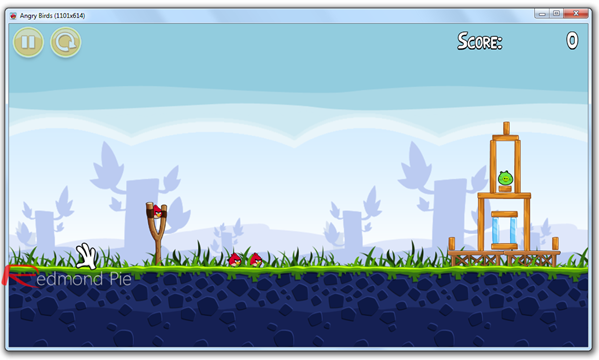 Alternatively, you can also give the free WebGL based Chrome version of Angry Birds a try. Angry Birds for Windows can be downloaded from the official website here.